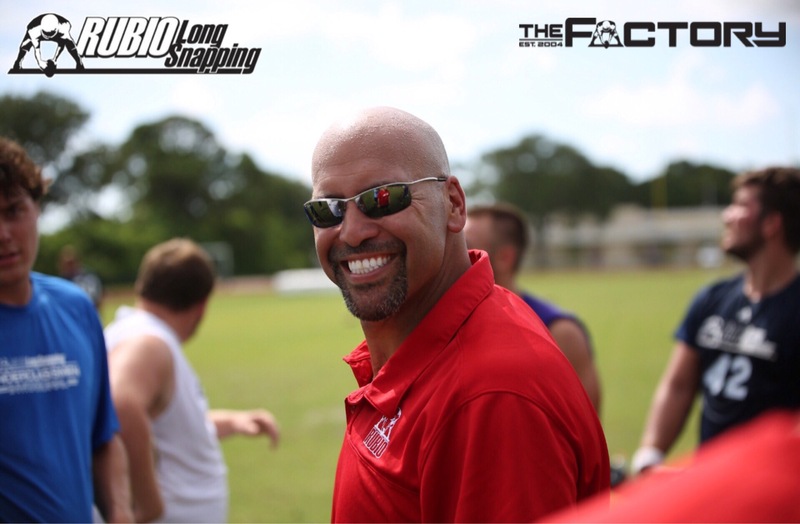 The rankings are completed for ALL Long Snappers that participated in the Rubio Long Fall Summer Camp in NY. Always good to be back in the northeast and this time didn’t disappoint as Long Snappers came out from NY, NJ, MA, OH, NC, PA, CT & CANADA. The NY fall camp was dominated by several Long Snappers with the most prevalent being Carson Vey out of NJ. Carson did extremely well all day and is, easily, one of the most athletic Long Snappers in his class. Connor Atkins – Won the whole camp with his great accuracy. Jordan Laube – New to the scene and sitting on a mound of potential. Carson Tebbets – Continues to impress me. Tristan Sokach-Minnick – Great frame with tons of room to build on. Hunter Becker – Great form and will dominate if he keeps on this path. Next ranking opportunity will be in CA on October 19 and at VEGAS XXV.